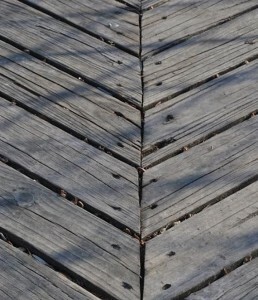 YOU CAN ONLY DREAM OF! 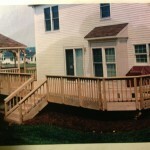 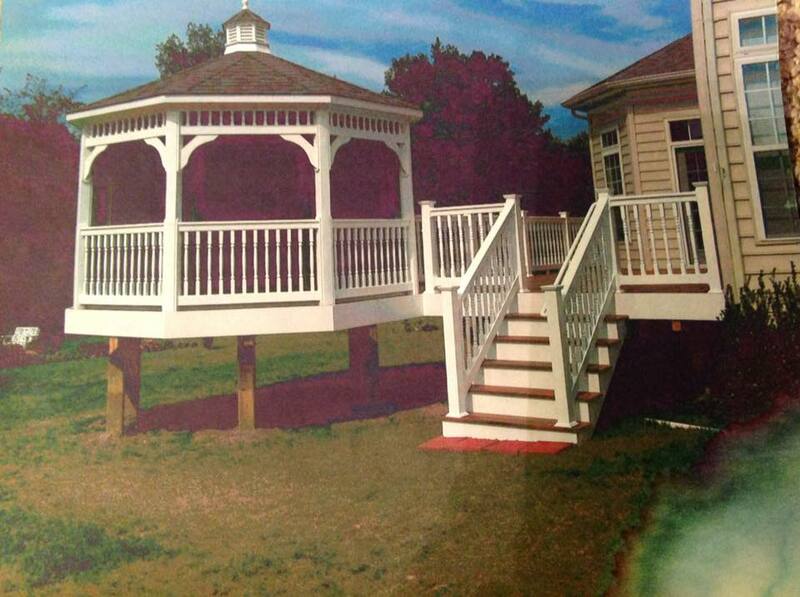 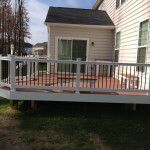 PREMIUM DECK COMPANY. 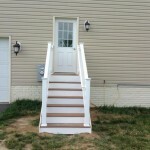 FREE CONSULTATION. 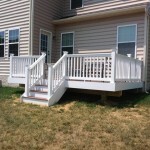 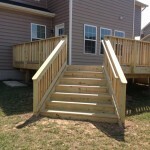 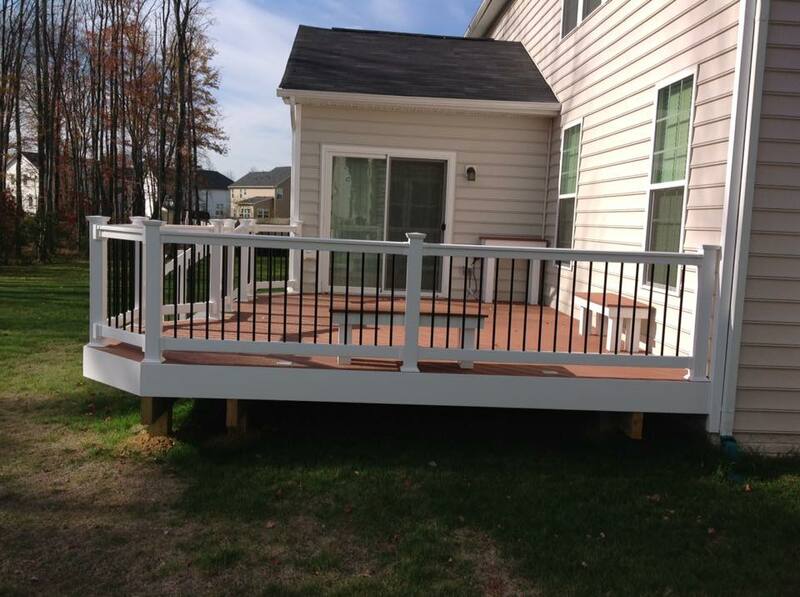 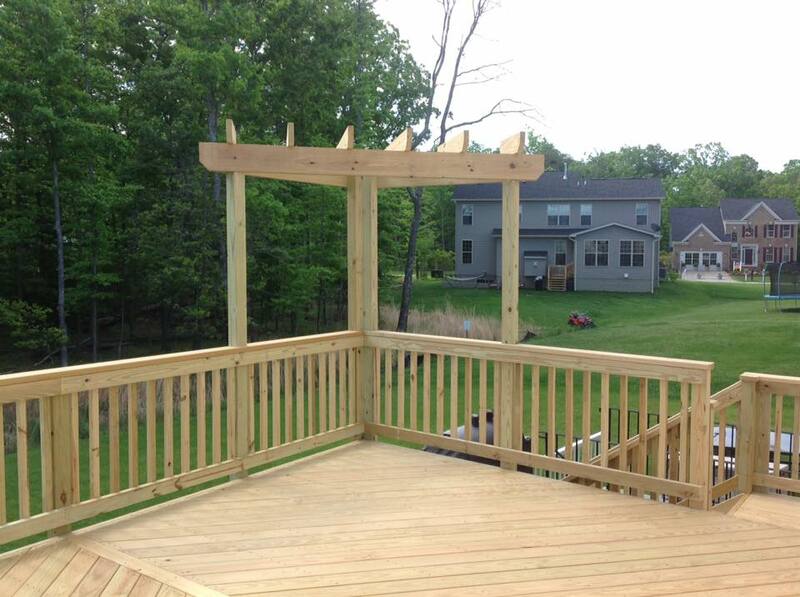 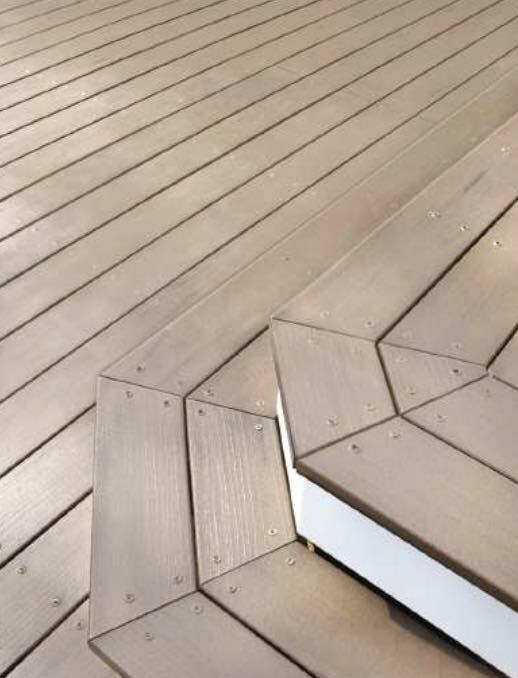 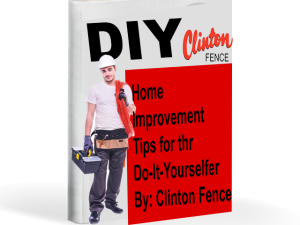 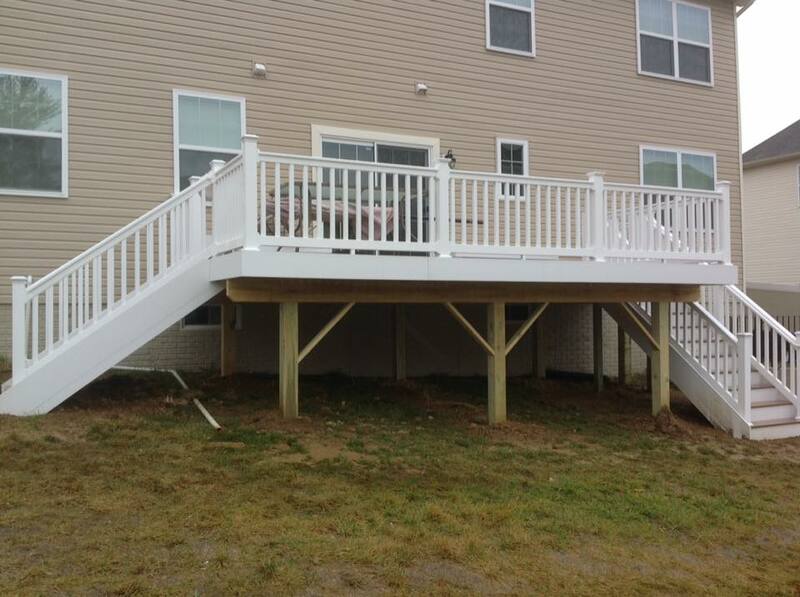 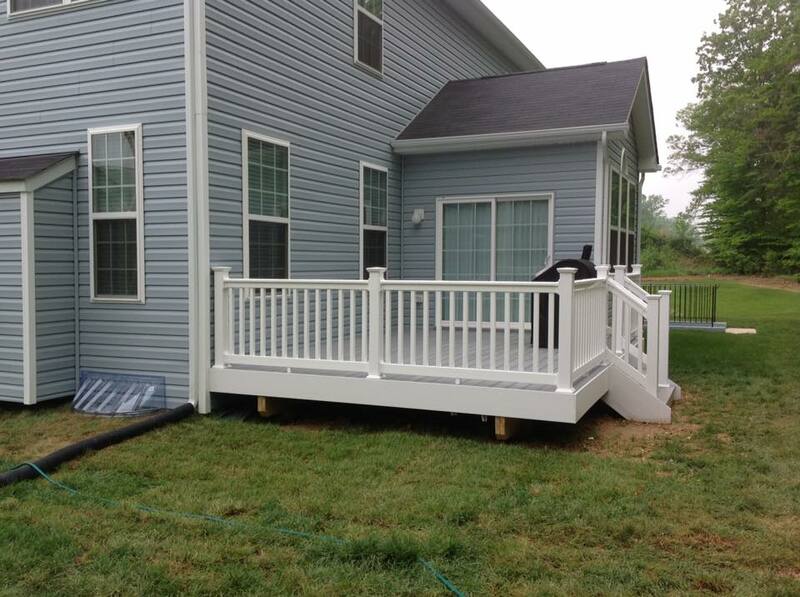 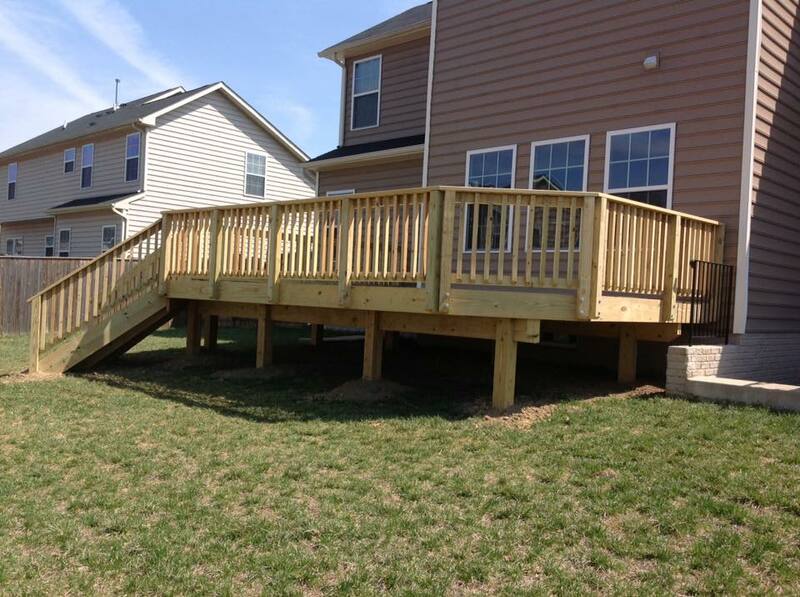 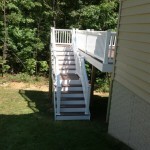 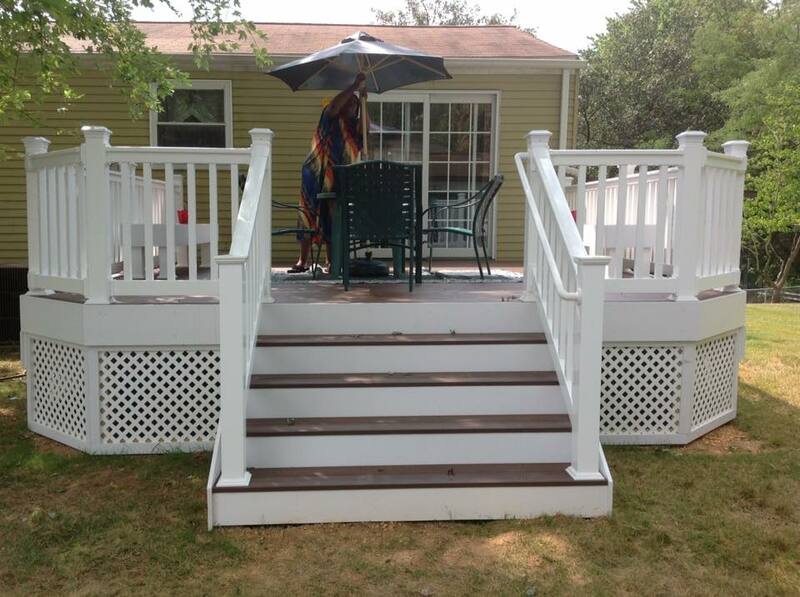 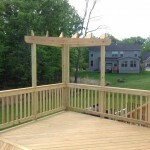 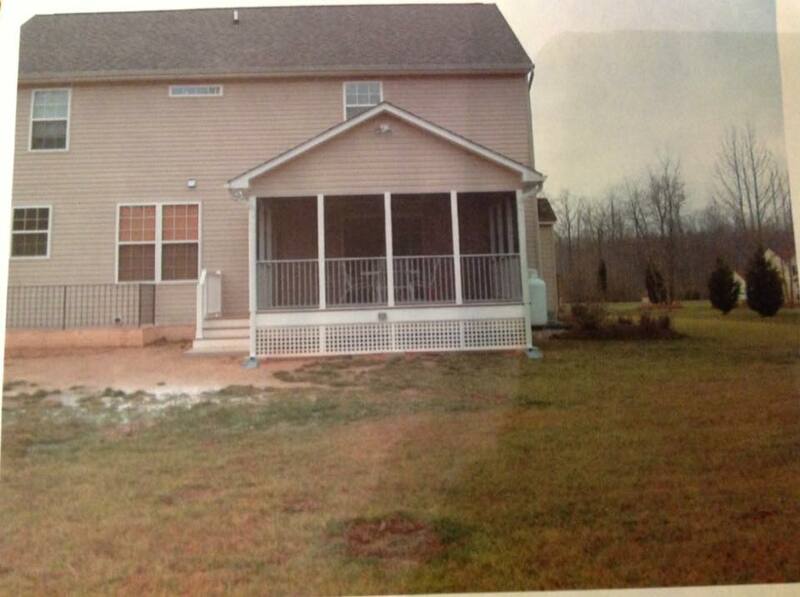 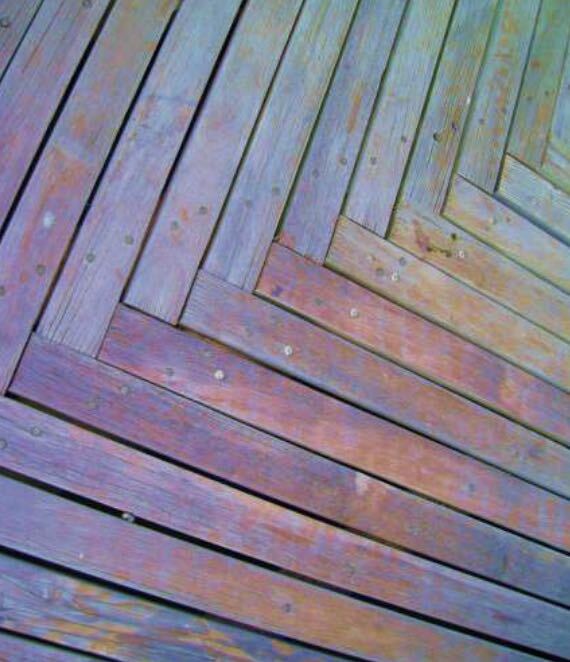 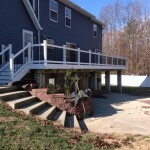 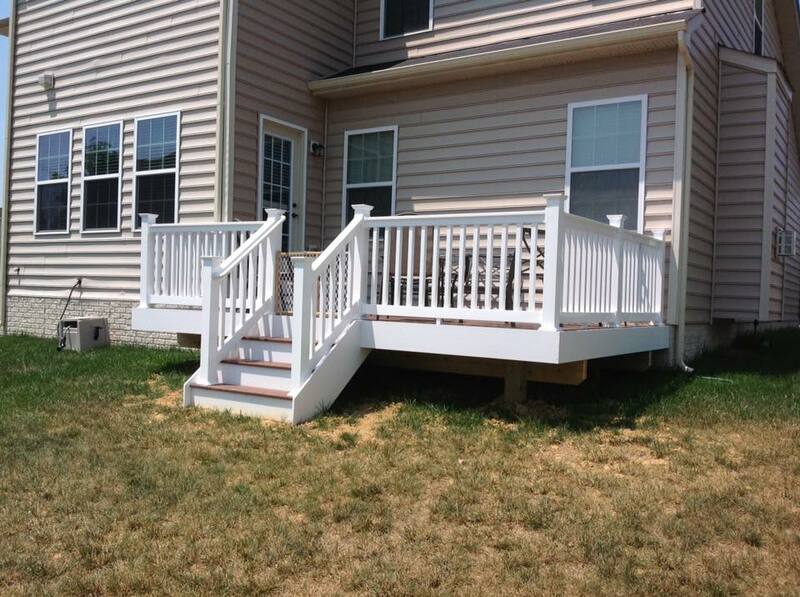 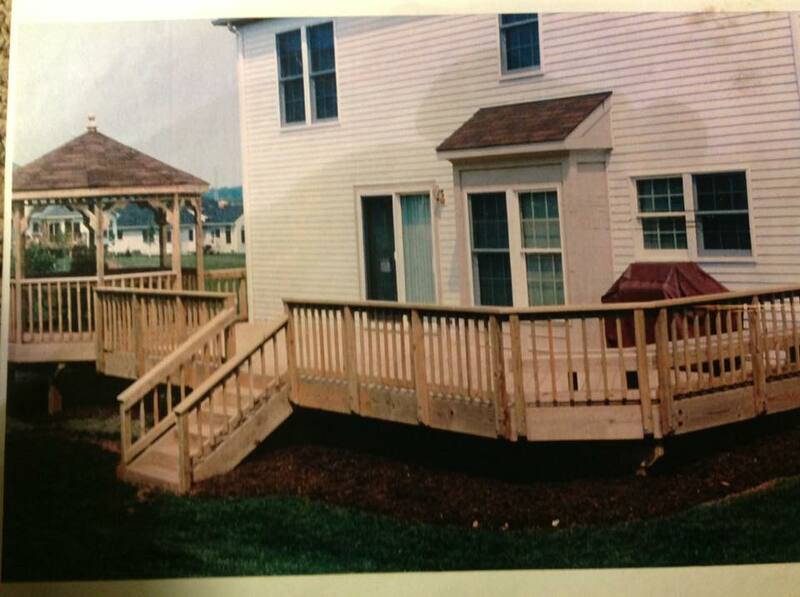 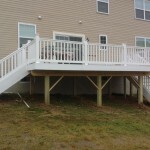 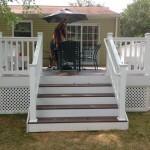 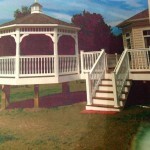 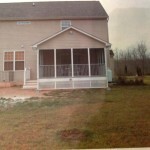 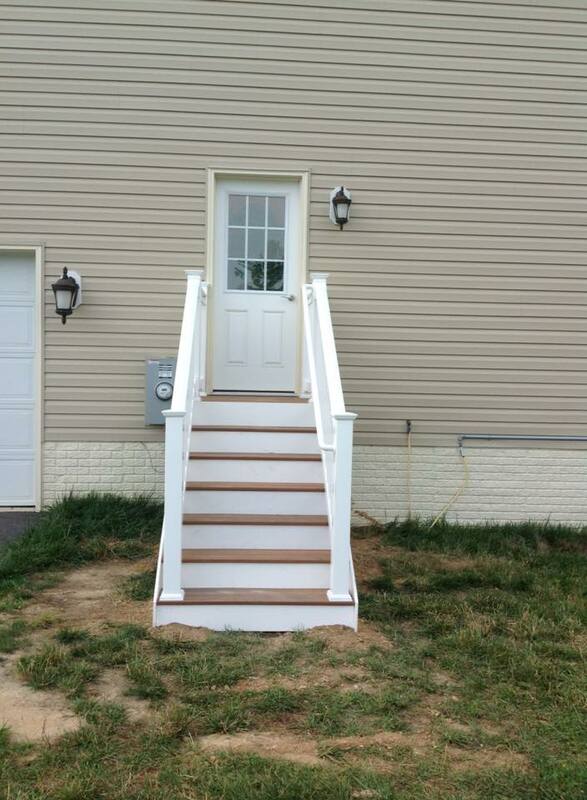 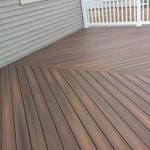 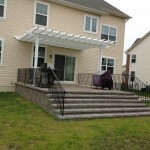 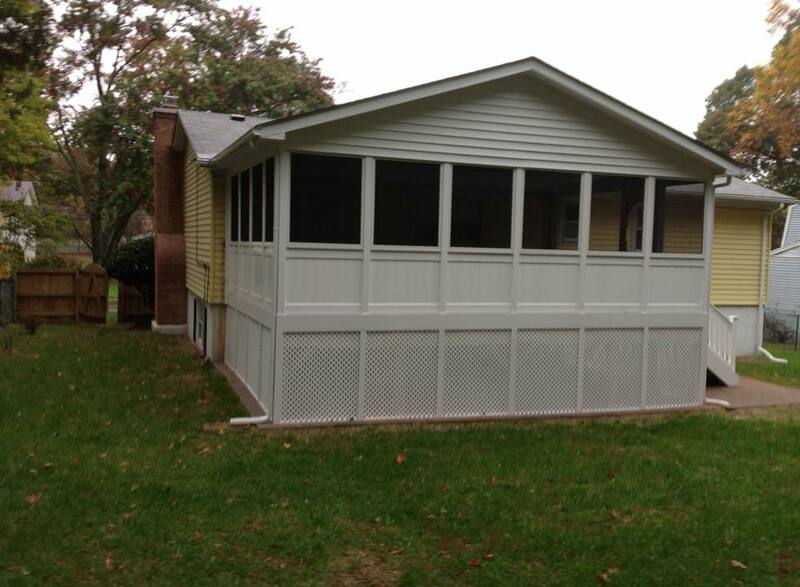 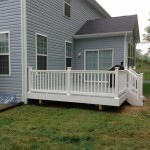 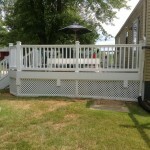 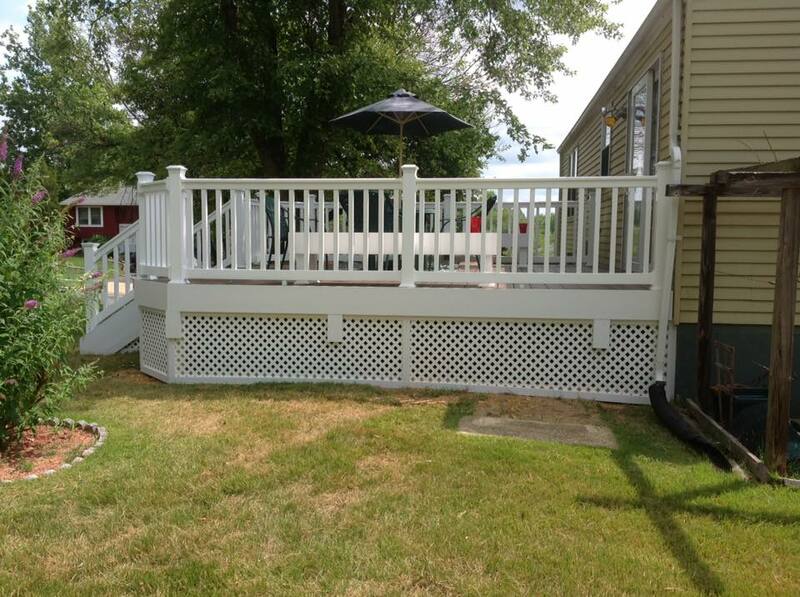 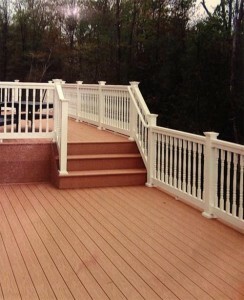 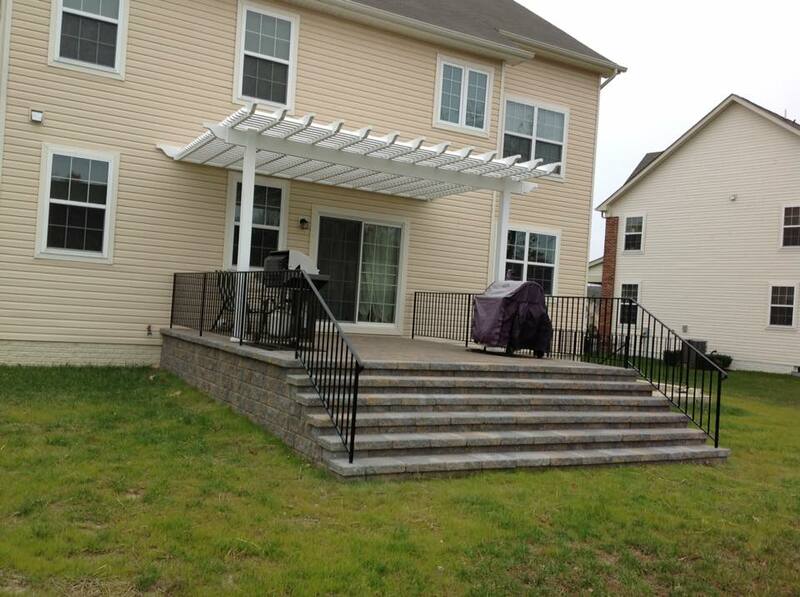 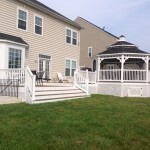 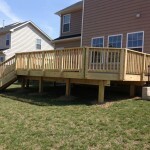 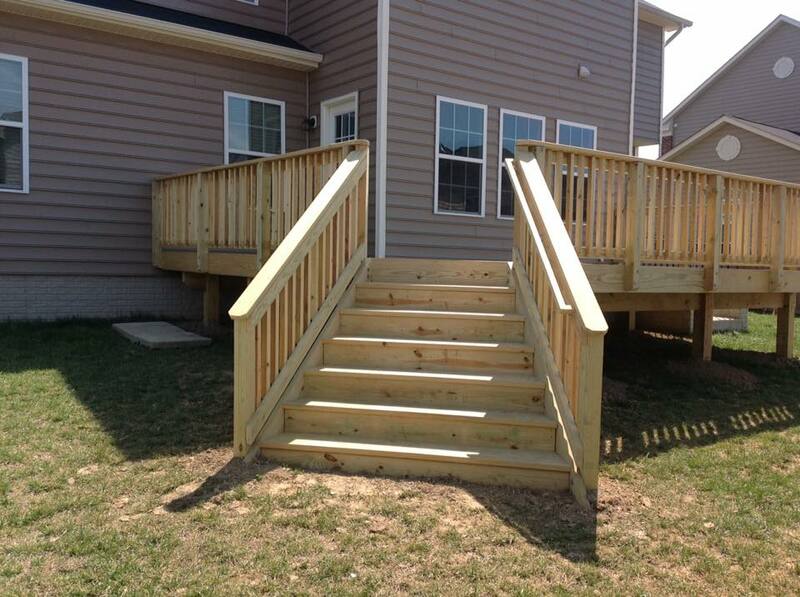 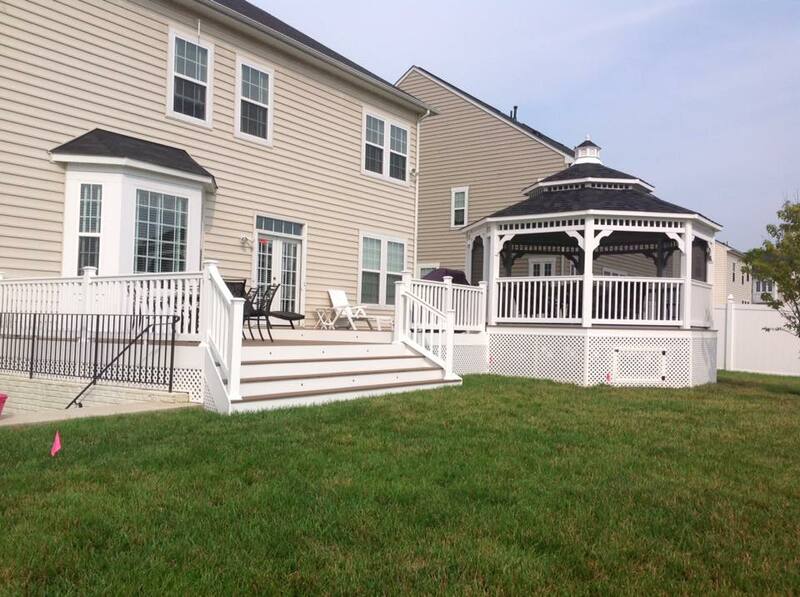 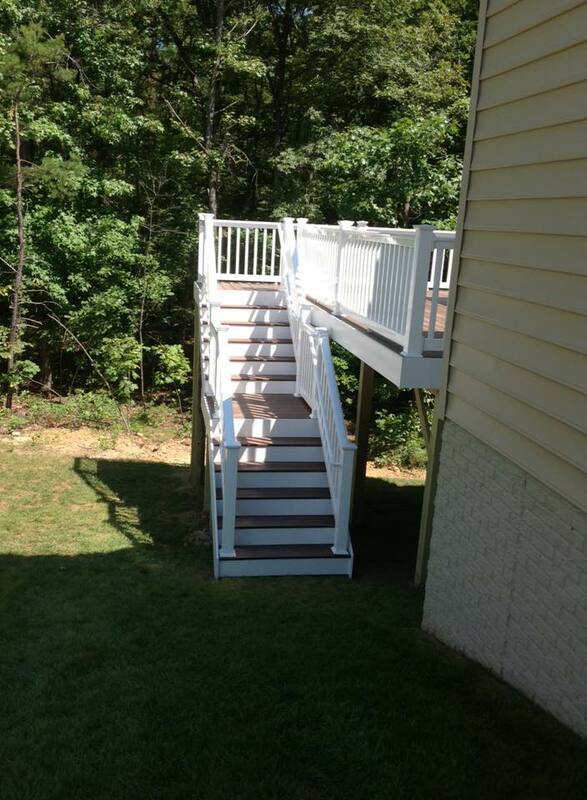 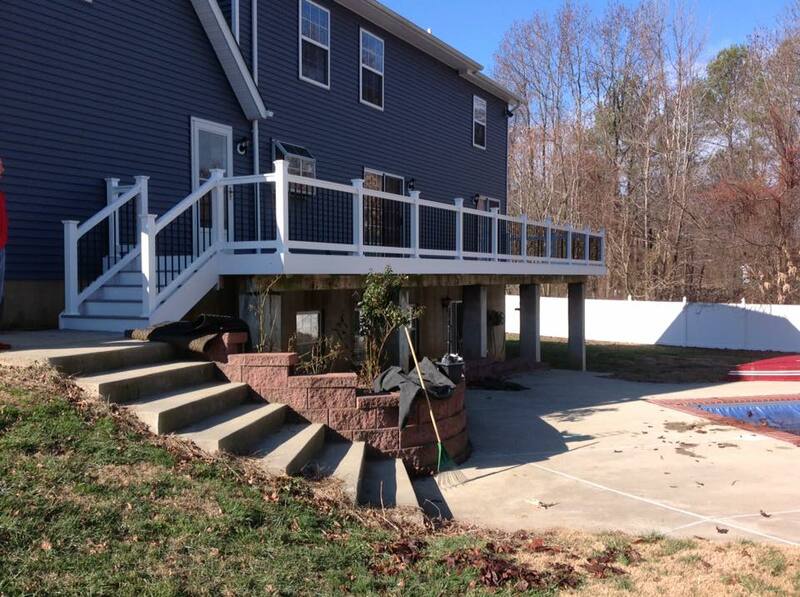 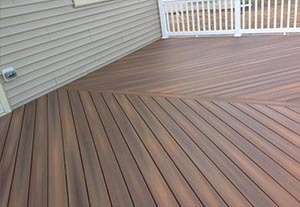 CLINTON FENCE OFFERS CUSTOM DECK DESIGNS TO MEET YOUR UNIQUE NEED!